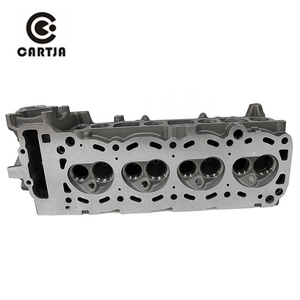 Most engine parts are used universally in application. We haven't got any complaint about the quality so far. 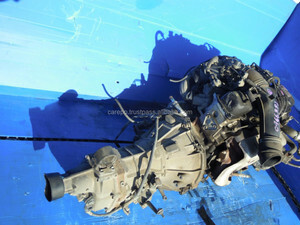 And any reasonable claim for aftermarket services is accepted. 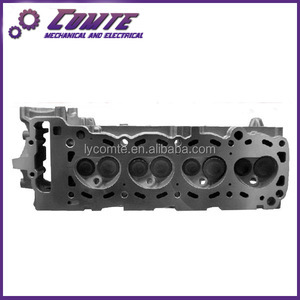 Petrol Engine Cylinder Head for TOYOTAs Hiace 1RZ/1RZ-E 11101-75012 Type: Toyota 1RZ cylinder head Car Make: Toyota OE NO. Shipping items: Deliver time: about 7-15 working days after receiving your payment If small quantity, by International express If large quantity, by sea Payment terms Payment terms: T/T, western union, paypal, etc. Contact Information Miss Angel Tel & Fax:0086-371-86610699 Trademanager:cn1520749186opus Whatsapp & Wechat:+8613393905332 Please don't hesitate to send me an inquiry! 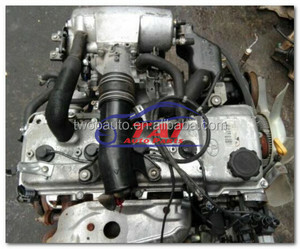 Alibaba.com offers 380 toyota 1rz engine products. About 15% of these are engine assembly, 1% are machinery engines. 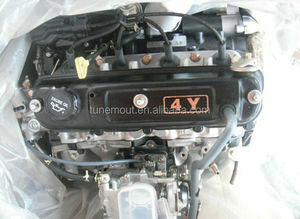 A wide variety of toyota 1rz engine options are available to you, such as free samples, paid samples. 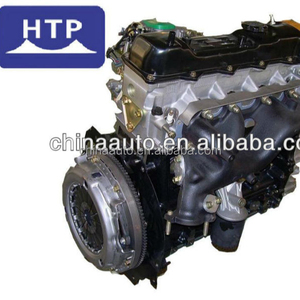 There are 381 toyota 1rz engine suppliers, mainly located in Asia. 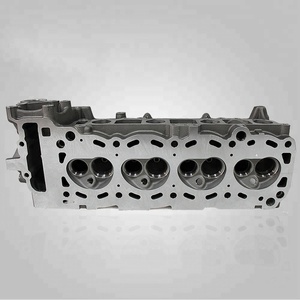 The top supplying countries are China (Mainland), Japan, and Malaysia, which supply 94%, 3%, and 1% of toyota 1rz engine respectively. 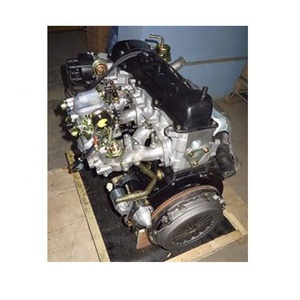 Toyota 1rz engine products are most popular in Eastern Europe, Mid East, and South America. 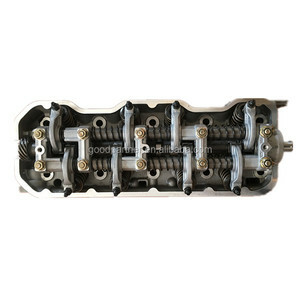 You can ensure product safety by selecting from certified suppliers, including 22 with Other, 18 with ISO9001, and 12 with ISO/TS16949 certification.